I am proud to be a Google Trusted Photographer. As a Google Trusted Photographer, I am dedicated to taking High Dynamic Range (HDR) 360 Google Business Photos. I can add these interactive, panoramic photos, a 360° Google virtual tour, and traditional photography to your Google Places Listing and to your web site. 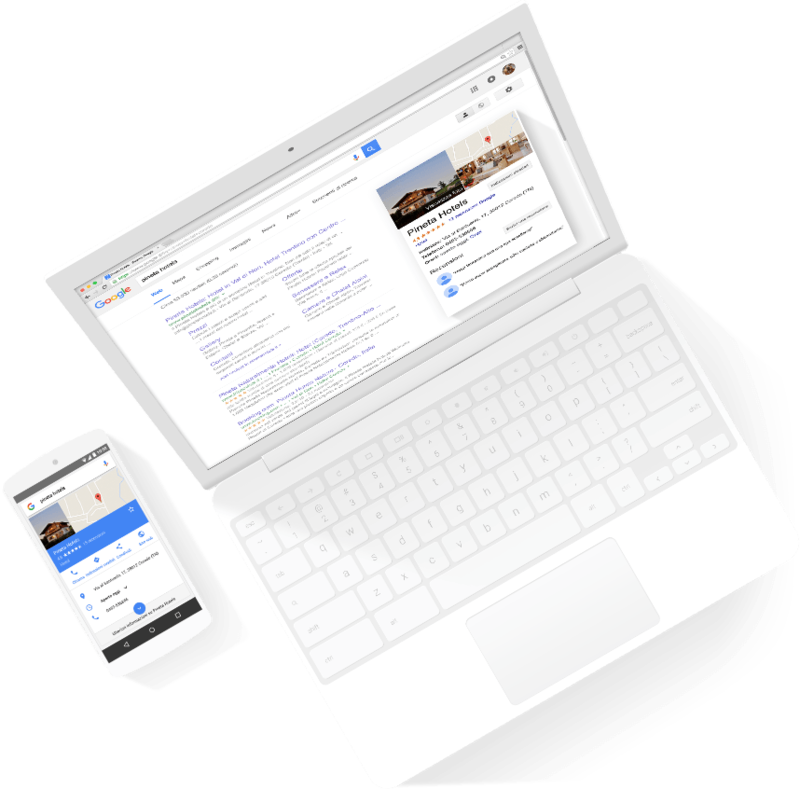 A Google virtual tour is a great way to make your business stand out, especially if the majority of your customers make decisions about your business based on viewing it online. Bring your business to life with Street View technology and a 360-degree,Google interactive tour. Showcase all the details that your customers love. Perfect for restaurants, retail shops, gyms, salons, and more! With Business Photos, your customers can walk around, explore, and interact with your business like never before. Customers will be able to truly experience your business – just like being there! 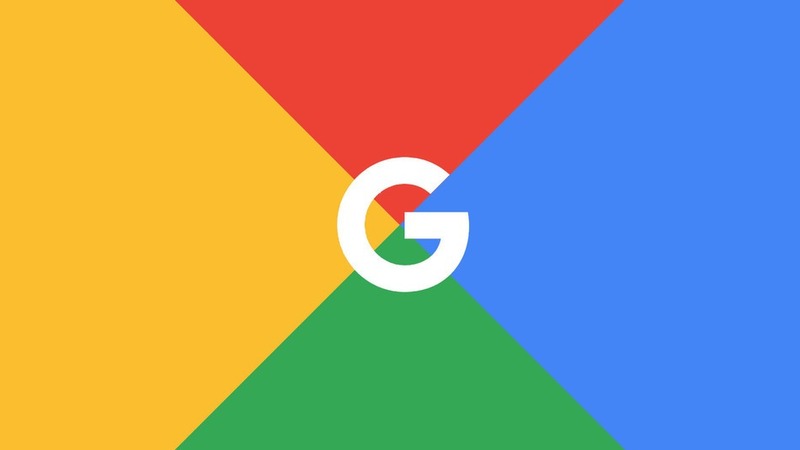 Not only will these images appear on Google searches, Google Maps, and Google+ Local, but Street View can easily be embedded on your own website, social media pages, and more! The tours above and to the left are samples of embedded tours. You can also create a custom maps like below to create a tour of your favorite business. As a Google Trusted Photographer, I will come to your business and take a series of tour images throughout, starting from the exterior, and working through the premises. I would like to capture your business on a normal working day, but by all means tidy up before I arrive. People can be captured in the photo tour but it is best to mention this to any customers in the premises at the time. Faces are automatically blurred by Google as are license plates, for privacy reasons. I will also shoot still images to capture the interior and points of interest within your premises. All of this material is then uploaded to Google for inclusion on Google Search, Google Places and Google Maps.